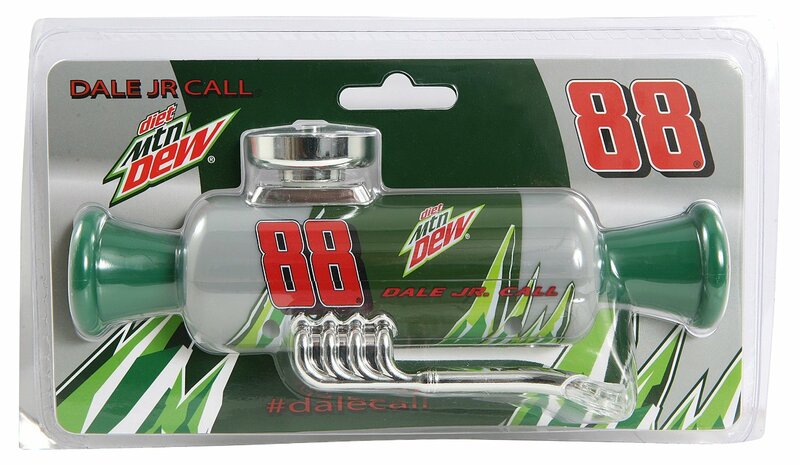 Well, now you can own your very own “Dale Call”. As they have become available for sale over the internet.Much like the commercial, all you have to do is blow into the mouthpiece and it starts an engine sound. Amazon was carrying some earlier today on their website for about $10. But as of this writing they are now unavailable, they must have sold out really quick. I am certainly not surprised with that because Dale is the most popular driver in NASCAR and who doesn’t want a Dale Call? Country music lover, Die hard Pittsburgh Steelers and Yankees fan! Lover of life and positivity. Currently an On air talent for the great stations of Albany Broadcasting and formerly of Townsquare media. Posted on October 14, 2014, in WTF and tagged Dale Earnhardt. Bookmark the permalink. Leave a comment.